Key West Residential Property Management is in the business to provide the highest level of property management services to our customers. Our company is the most experienced in Key West with the most responsive and fast service. Key West Residential Property Management staff has over 20 years of experience in the Key West property management industry. Our success comes from giving our guests an experience that makes them come back year after year. We offer a variety of Long Term Rentals that will meet your financial needs. Our Annual Rentals range from private homes in Old Town, New Town, Key Cove Landings, Key Haven, and Golf Course to Condos at Salt Ponds, Labrisa, Key West by the Sea, and Santa Clara, to Townhomes at Solana Village and Key Cove to apartments in New Town and Big Coppitt. 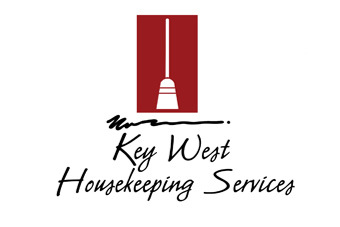 We can provide housekeepings services for Your Key West Rental Property. Inquire today to see how we can help! Marketing is key to successful rentals. Key West Residential Property Management branches out to several online companies such as Trulia, Zillow, Homes.com, Rent.com and many others to market each property we manage to maximize your return on investment. 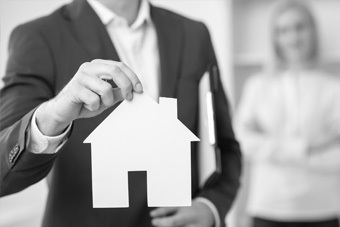 We conduct inspections upon move-in, occupancy checks, and move-out that include documentation of the property’s condition and ensure all issues are addressed & resolved. 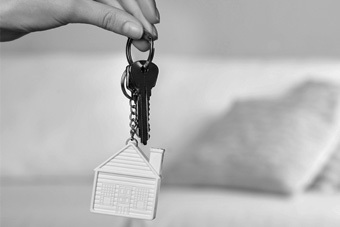 In the unfortunate event that a tenant needs to be evicted from your rental, we will make sure your investment is protected and help you through the process.